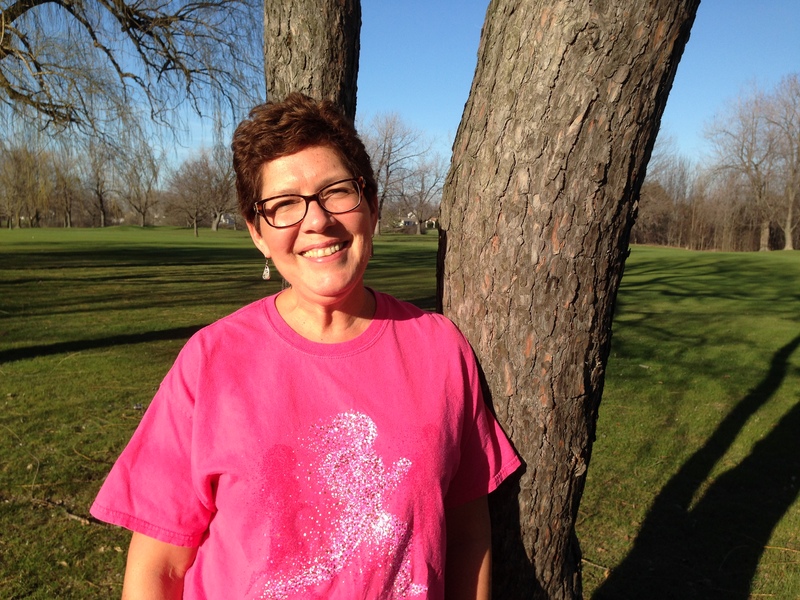 BUFFALO, NY (April 27, 2016) — Susan G. Komen Western New York Race for the Cure® is pleased to announce that breast cancer Survivor Marilou Smith of Tonawanda is this year’s WNY Race for the Cure Honoree. Smith was diagnosed with breast cancer in 2009 at age 45 and has been an active fundraiser and volunteer with Komen WNY for several years, including three years as co-chair of the annual Survivor Luncheon. 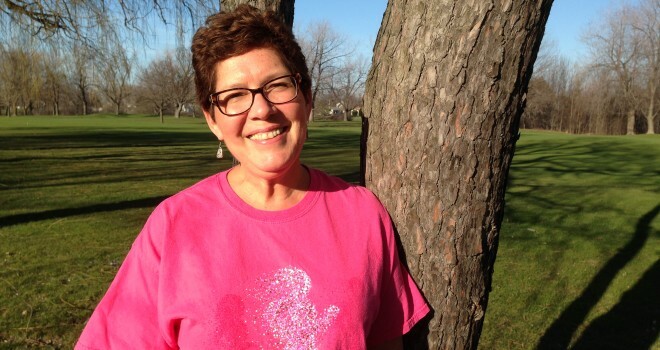 As 2016 Race for the Cure Honoree, Smith will lead the Survivor procession and other Survivor activities at the Race, to be held on Saturday, June 11, at Buffalo RiverWorks. Hundreds of Survivors attend the pre-race activities beginning at 7:30 a.m., which include a free breakfast courtesy of Wegmans, many giveaways, vendor booths, health screenings, and more. The 5K race, for an expected 4,000 participants, begins at 10 a.m.
Smith has spent over 25 years working in the mortgage banking industry and is currently Vice President Business and Planning Manager at M&T Bank. She lives in Tonawanda with her husband Kevin and daughters Taylor and Caroline. ⇐ In the Pink: Komen WNY’s new blog!